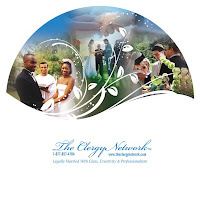 Orange County Wedding Officiants -The Clergy Network Of Southern California- www.legallymarried.com: The Clergy Network - Officiator Review By Recent Bride and Groom - "Awesome"
The Clergy Network - Officiator Review By Recent Bride and Groom - "Awesome"
"Awesome!!!! They were so helpful in deciding what route we should take. They answered all my questions. 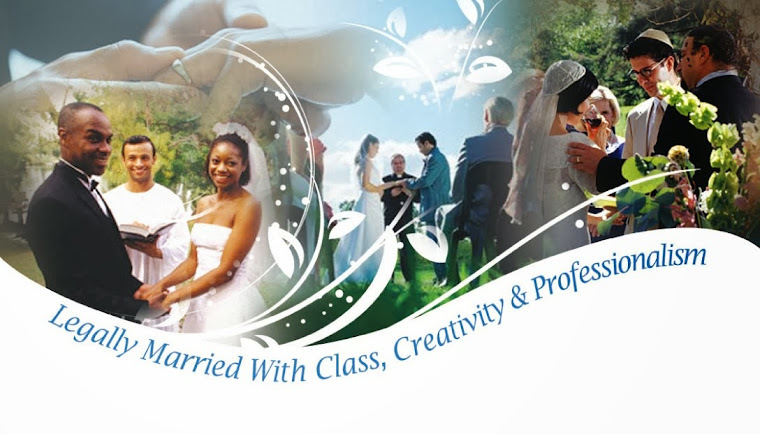 He was on time, and helped to make my wedding day amazing!!" We recently used them and it was breathe taking. Everything was perfect. I could not ask for more my prayers were answered and God is using this service in the most blessed way.